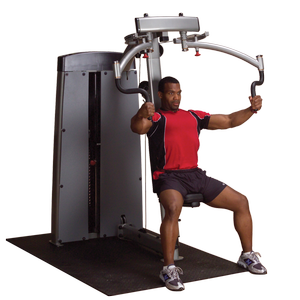 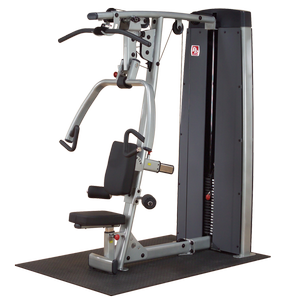 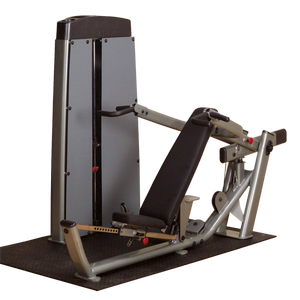 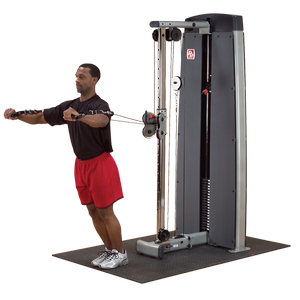 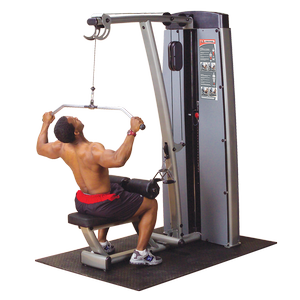 Modularity meets modern design aesthetics- The ultimate strength-training solution for all experience levels. 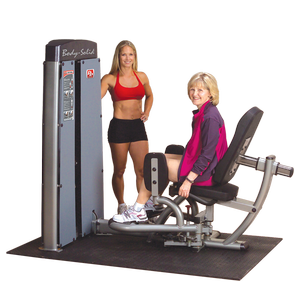 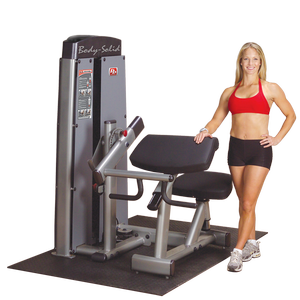 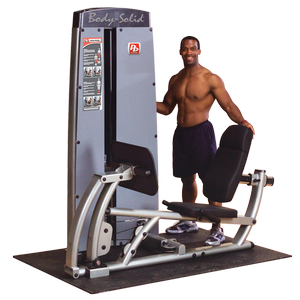 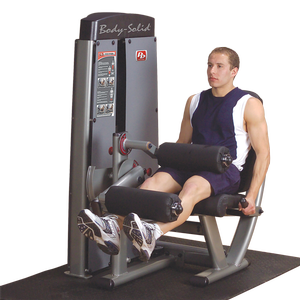 Body-Solid's new modular Commercial Dual equipment line is designed to be smooth and fluid to work in tandem with the body's natural movements, thereby providing a more efficient, more comfortable workout experience for users of all gender, age, size and body type. 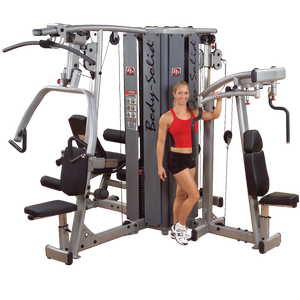 Best of all, you can buy with confidence, because every Body-Solid home gym is built to last a lifetime and is backed by the strongest warranty in the industry!